Risk Capital Partners, the private equity firm chaired by Luke Johnson, today announces that it has sold its majority stake in Cruise.co, the company which owns the UK’s largest online cruise holiday website, Cruise.co.uk, to Bridgepoint Development Capital for £52 million. 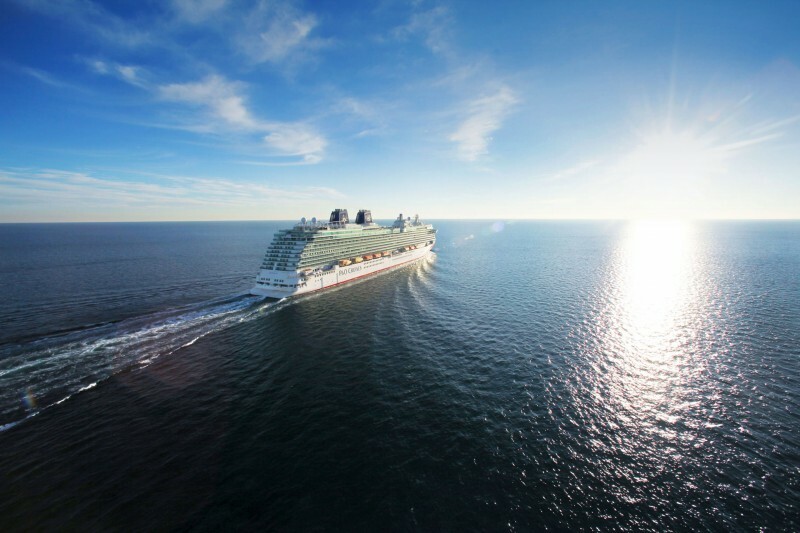 www.cruise.co.uk is the largest site in the UK for cruise reviews and cruise related questions and answers and publishes unique content and consolidates comparison tables of onboard facilities. The site also has direct access to every cruise line’s live inventory and pricing, providing users with real-time live availability. In addition, Cruise.co hosts the largest cruise forum community attracting 17 million visits per annum where avid and new cruisers can engage in topics about cruising. Acquired in 2013, under Risk Capital Partners ownership, Cruise.co.uk has grown revenue at a compound annual rate of 23% and now serves over 80,000 passengers per annum.